So Mid Autumn is coming again. What comes into mind then? Mooncakes right? Getting tired of spending your mid autumn with mooncakes and want something new? Introducing Gourmet Pineapple cakes. Previously only available in Taiwan and China. Not now. Gartien brought this Gourmet Pineapple Cakes down to the Heart of Penang. To be honest, I was never a fan of moon cakes and I am glad I have found this gem. Yes Pineapple cakes which is not too sweet, packed in bite size packaging in their Mid Autumn special edition boxes. Each box comes with 10 individually wrapped cakes enough for you to share the joy with your family. You could surprise your loved ones this year with something new rather than the traditional mooncakes. 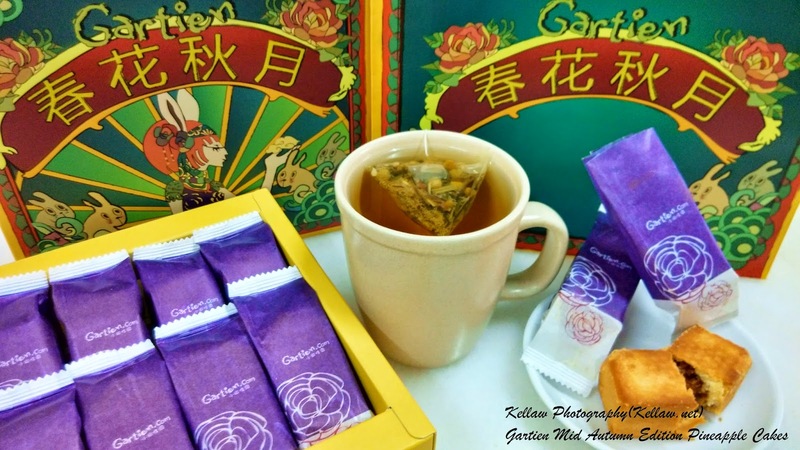 I think this year's Mid Autumn Festival would be different for me as I finally found something I would love eating while having my cup of tea watching the moon. 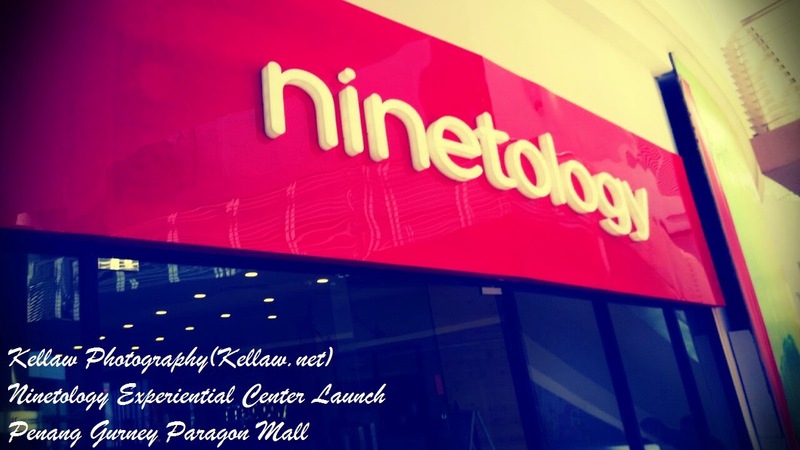 Heard of the new launch of Ninetology's Experiential Center in Penang?? What is an experiential center? 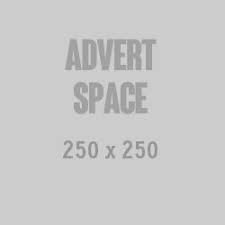 It's a mixture of a service and sales center which is supposed to provide an "unforgettable experience" to users and would be users. This post also marks the first time I am blogging nearly completely with my phone camera. With the advancement of mobile phones nowadays, what better way to blog than using a phone? The launching ceremony was graced by the management team of Ninetology ASEAN comprising of Mr Sean Ng (Chief Executive Officer), Mr Marco Beh (Chief Operating Officer), Mr Leslie Loh (Chief Digital Officer) and Malaysian singer and songwriter, Yise Loo. Visitors also get to try to "win a phone by unlocking" the phone after donating to their charity.